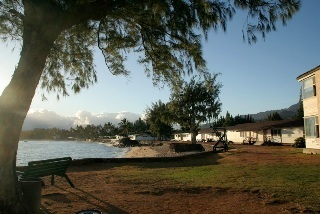 CAMP MOKULEIA sits on the north shore of Oahu, only steps from the warm Hawaiian waters where dolphins and sea turtles may be spotted. The camp offers safe snorkeling and hiking through a tropical forest preserve. Camp Mokuleia is a rather rustic church camp in a remote area. The closest town is 7 miles away. Accommodations range from camping and bunk-style cabins to shared lodge rooms. Lodge rooms are limited and offered on a first come first serve basis. Three meals are served daily and include basic wholesome camp-style foods, featuring fresh local fruits, vegetables, salad bar, fish, poultry, and red meat, with a vegetarian option upon request. Unique diets requiring specialty food items will be the responsibility of the participant. Participants should arrive with everything they will need for the week. However, one “town-run” will be made mid-week for supplies. 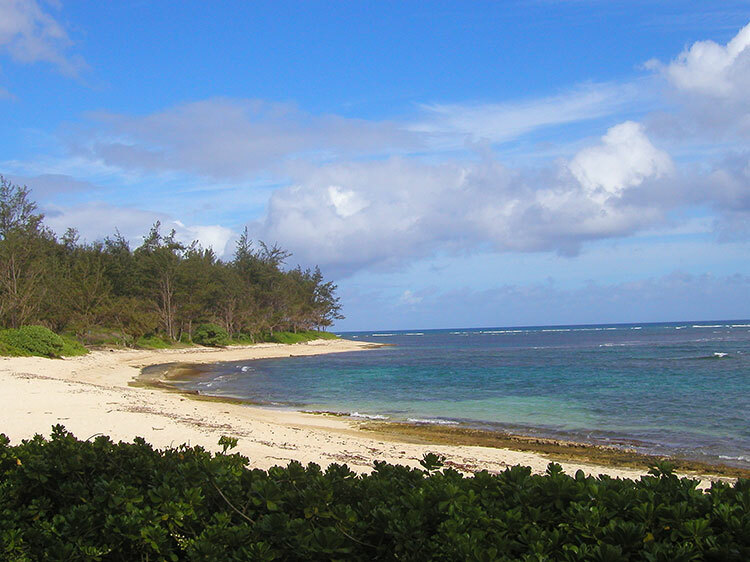 The climate at Mokuleia is comfortable with a strong off-shore breeze. It rarely gets too hot. Rain showers occur suddenly and disappear just as quickly. Rainbows are abundant, during the day and occasionally on a full-moon night. Sun protection is essential as our classes are held outside under the trees. Dress is relaxed and casual. 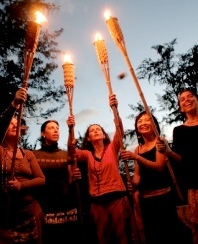 A beach-side campfire will be lit nightly where participants can enjoy un-curfewed drumming, dancing and singing.